South Park is celebrating its 50th Anniversary by building a one-of-a-kind indoor practice facility that will be made possible by the generosity of past and current SPYA families and friends. Baylor Molnar has been awarded the 2018 Tom Little Scholarship.  We hope this website will provide useful and valuable information for all SPYA sports. We will be providing contact information, schedules , current league standings, and tournament information for the upcoming or current seasons. Please be sure to visit regularly to get the latest updates. SPYA is a a non-profit organization, established in 1969, dedicated to enriching the community through youth athletics.